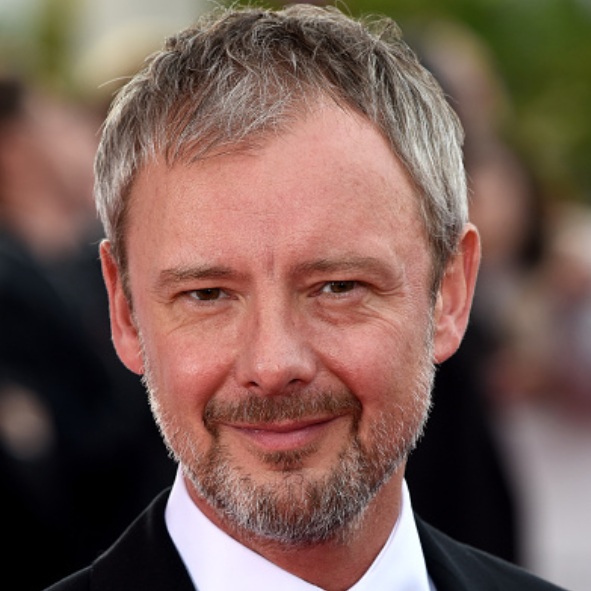 John Simm talks about his new role in Michael Winterbottom’s brilliant film Everyday, and why he thinks people don’t notice him. We are in the kitchen of Simm’s Edwardian home, drinking lots of tea, watching the drizzle set in over Muswell Hill, North London. He didn’t have to do the school run this morning so is still a little groggy from a lie-in, and curses when the family cats get under his feet. From interviews he has given, he says, it is possible that we have come to regard him as something of a grump, someone cynical about the acting profession and the manoeuvrings required to get ahead within it. “I could be a bit mouthy back then,” the 42-year-old explains a little sheepishly. Today, in Britain at least, we are well used to Simm. 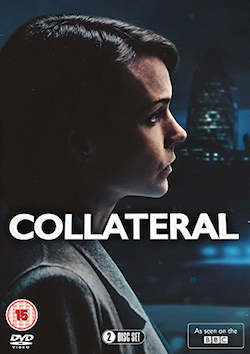 Since his breakthrough role as the gambler Danny Kavanagh in Jimmy McGovern’s brilliant Nineties drama The Lakes, he has excelled in the portrayal of flawed or compromised men often caught up in situations spiralling beyond their control. His two Bafta nominations came for Life on Mars (in which he played a modern police detective transported back to 1973) and Exile (in which he was a disgraced journalist having to contend with his father’s Alzheimer’s while attempting to uncover his own past). 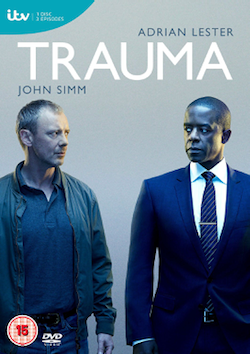 If it’s moral ambivalence you’re after, Simm is your man. His latest role fits the pattern. In Michael Winterbottom’s Everydayhe plays Ian, a man serving jail time while his wife (Shirley Henderson) and four young children continue with their lives in rural Norfolk. The film is a remarkable project, filmed in real time over a five-year period. We see his children slowly grow, Simm’s face subtly age as the seasons pass, all shot in an intimate documentary style (albeit with a Michael Nyman score). The result is moving, tender and raw, a warts-and-all study of childhood, family, loneliness and love. The kids are particularly captivating: the fact that they are not actors but actual siblings from Norfolk — Shaun, Robert, Stephanie and Katrina Kirk — only adds to the sense that you are watching something skirting a line between fact and fiction. Their performances were unscripted and their real-life family home was used as their home in the film. When they sing in school assembly, they really are singing in their school assembly. And it is the children’s vivid freedom, tearing around the playground or yomping through woodland, that contrasts with Simm’s dull, stuffy captivity. Christmasses — four of them — are a particular focus of the film, the seasonal touch only adding to an already high lump-in-throat factor. The whole endeavour is quietly brilliant, easily one of the best British films of the past few years. It’s a spiky interlude in a cheerful, thoughtful morning. The next day he will e-mail to say that he hopes it didn’t seem as though he was moaning too much. Not at all. He’s a good bloke, talented too. He might not be flashy and might not get the plaudits he deserves, but onscreen, I think we all notice him a lot more than he imagines. And how often can you say that about an actor? With great appreciation & thanks to Peter Popper, non-subscribers can also read this repost of the full article at The Railway Arms. 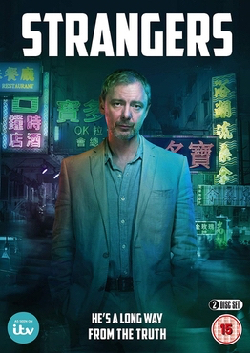 Tags: actor, channel 4, Drama, everyday, john, michael winterbottom, shirley henderson, simm, Television, the railway arms, tv. Bookmark the permalink.